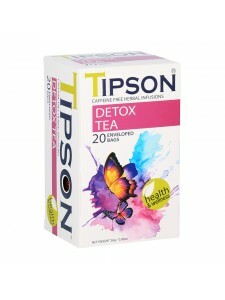 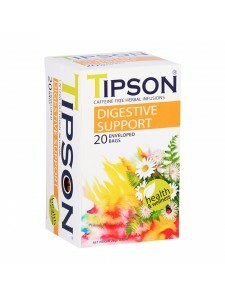 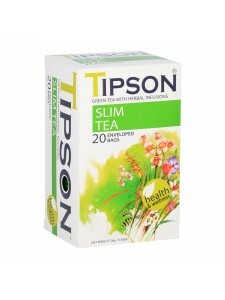 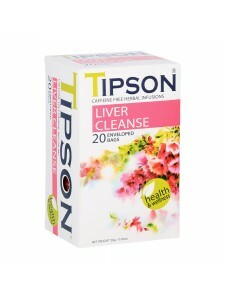 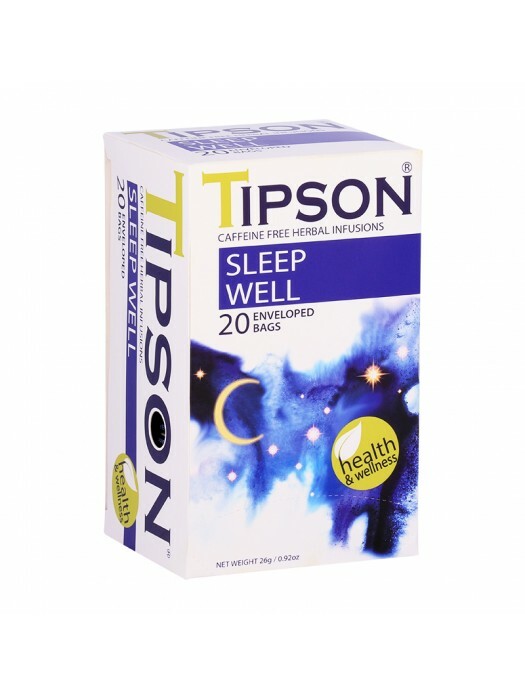 Fall into an enchanting dream world of blissful sleep with Tipson's special blend of natural herbs. 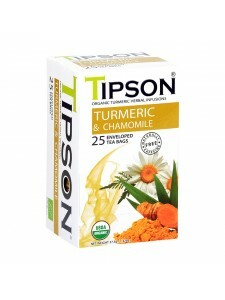 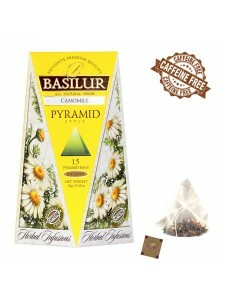 An ancient ingredient, natural chamomile is known to facilitate relaxation and sleep, and relieve insomnia & stress. 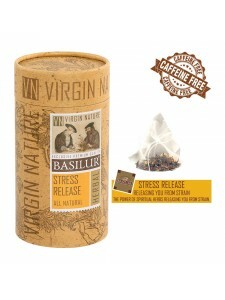 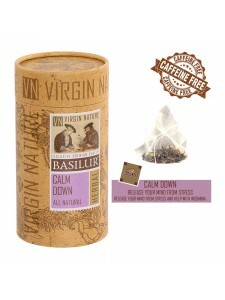 All the natural ingredients have been carefully blended to help you relax, unwind and enjoy a good night's sleep.